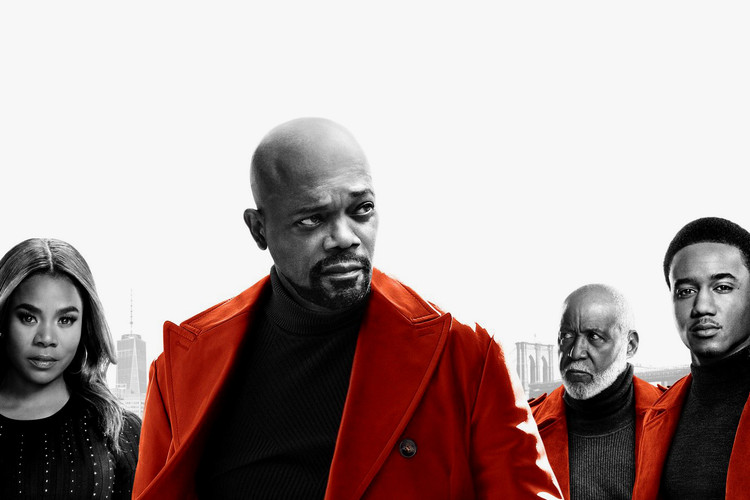 The first trailer for the “SHAFT” Sequel/Reboot has emerged. 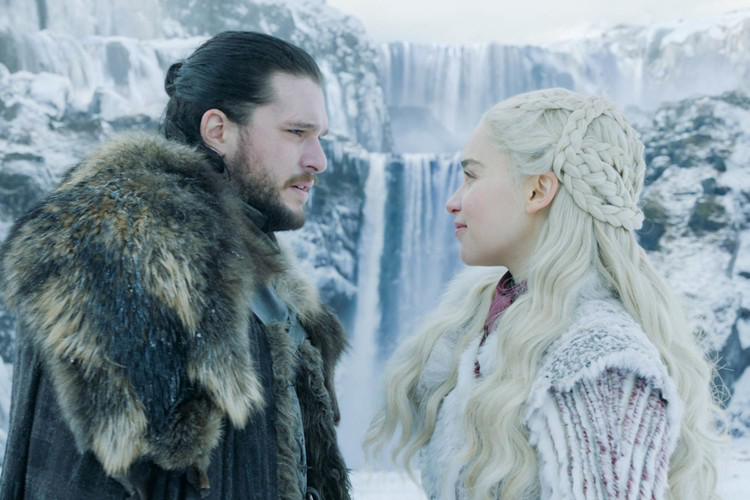 The film is centered around a team-up between three generations of Shaft men, who must overcome their differences and band together in the face of tragedy. Serving as the fifth film in the Shaft film series, the reboot serves as a direct sequel to Shaft (2000), which also starred Samuel L. Jackson. The film also marks Richard Roundtree’s return to the franchise, reprising his role as the original John Shaft.